Xiaomi Malaysia organised a game night celebrating the POCOPHONE F1, the smartphone that has taken the world by storm, created by Xiaomi’s new sub-brand, POCOPHONE. 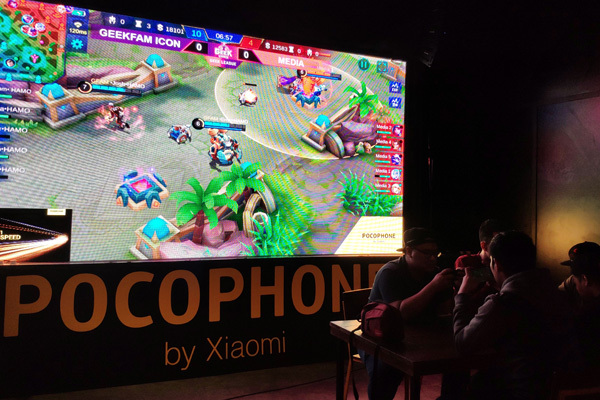 The night featured Geek Fam, a Malaysian e-sports club and the brand ambassadors of the POCOPHONE F1. The event was held in Kuala Lumpur where media personnel were divided into teams of five as they competed against Geek Fam. As a special rule to the competition, the winners are determined by their stats at the end of each matches. 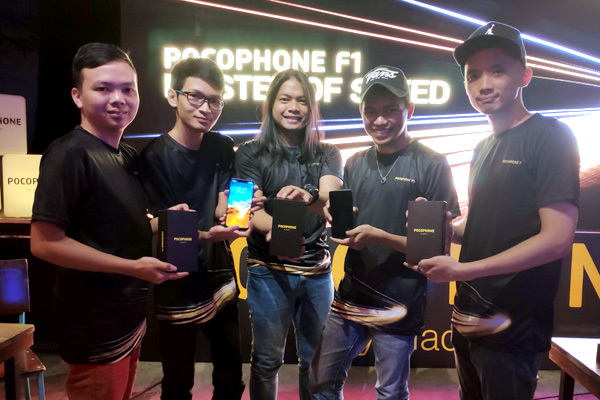 Six groups, comprising of different media members, competed as they attempted to win themselves the POCOPHONE F1 on offer as prizes. Team Geek Fam was represented by ICON, consisting of ComeToPapa, Syno, Josh, Error and Ketom. ICON proved why they are the top three ranked Mobile Legends team in Malaysia by overpowering all the media teams. Also, present was Geek Fam’s other Mobile Legends team, Mystic Burden. Established in 2016, Geek Fam is one of the largest e-sports club in Malaysia with multiple teams spanning across major online games such as DOTA 2, PUBG, and Mobile Legends. Geek Fam is held in high regards in the gaming community for their dedication to train young and upcoming professional gamers as well as to take Malaysian e-sports to the next level. POCOPHONE F1 made its debut in Malaysia on the 30th of August 2018. The phone was designed to deliver performance that truly matters. 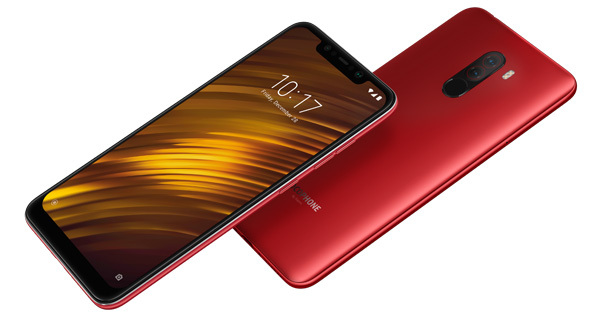 Created by the highly-experienced team at Xiaomi, POCOPHONE seeks to redefine the smartphone experience by offering the ultimate gaming performance with no frills. POCOPHONE F1 offers an unbelievably fluid and powerful experience like no other. It features the flagship Qualcomm® Snapdragon™ 845 platform, the industry-leading LiquidCool Technology cooling system, up to 6GB RAM and 128GB UFS 2.1 storage and a long-lasting 4000mAh battery. POCOPHONE F1 is available in two versions at the following pricing: 6GB+64GB for RM 1,299, available exclusively on Lazada; and 6GB+128GB for RM 1,499, available at all Authorised Mi Stores. Both versions comes in two colours, Graphite Black and Steel Blue. For additional information about Xiaomi, visit here.